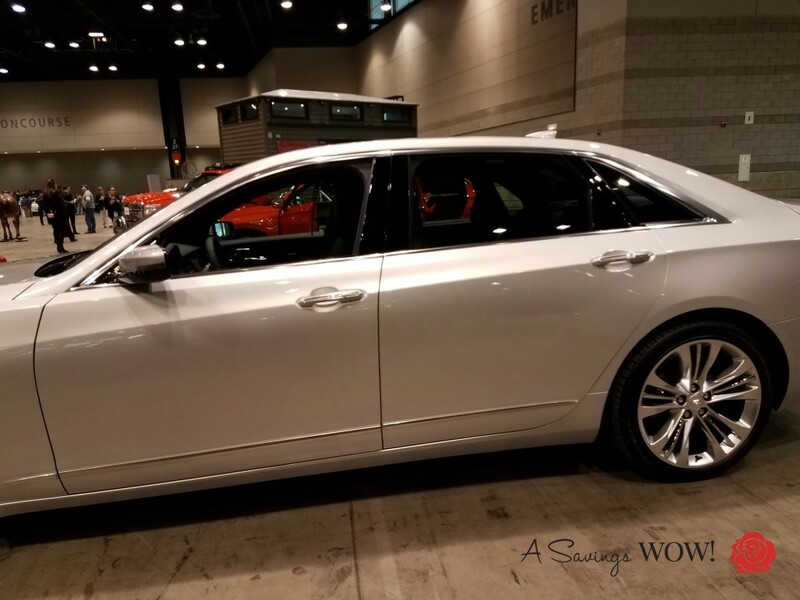 What Drives Her | A Savings WOW! 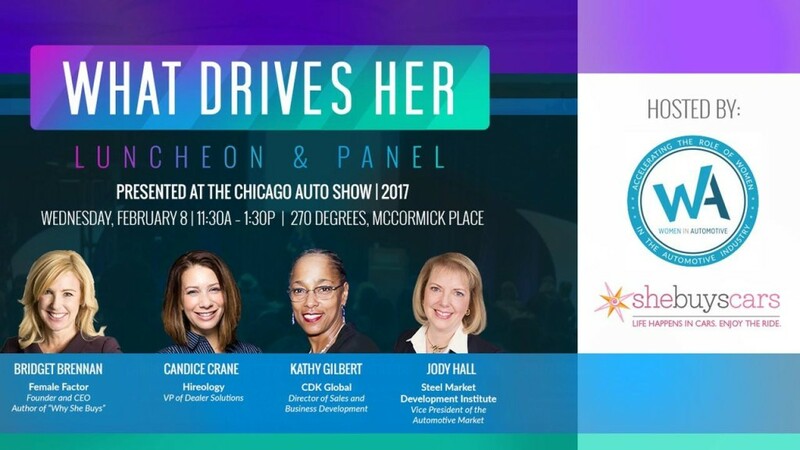 With women driving 70%-80% of consumer household spending and the fact that there are more women drivers than men, they shared with us how automakers are taking this into consideration when designing their cars. 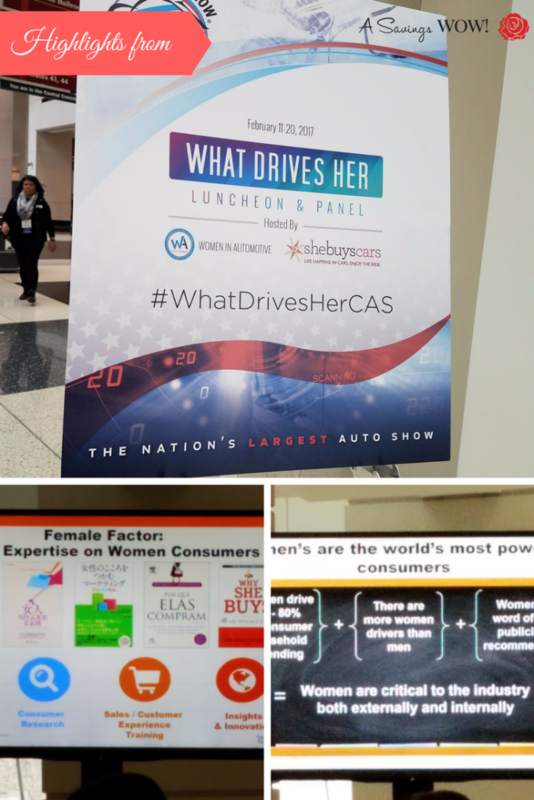 The fascinating thing was listening to them share how the industry has changed over the years, both for female employees and female consumers. 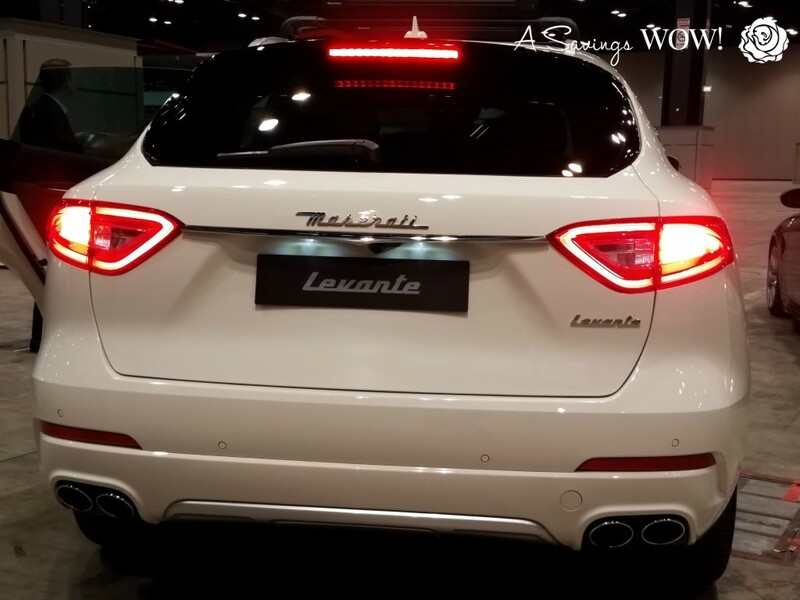 They shared how there are many opportunities for women in the automotive industry. A key takeaway from Kathy Gilbert is for women to nurture their relationships in their careers. Afterwards, we were invited to check out the #SteelMatters Concept and Technology Garage. There, we were able to test drive some of the newest cars. 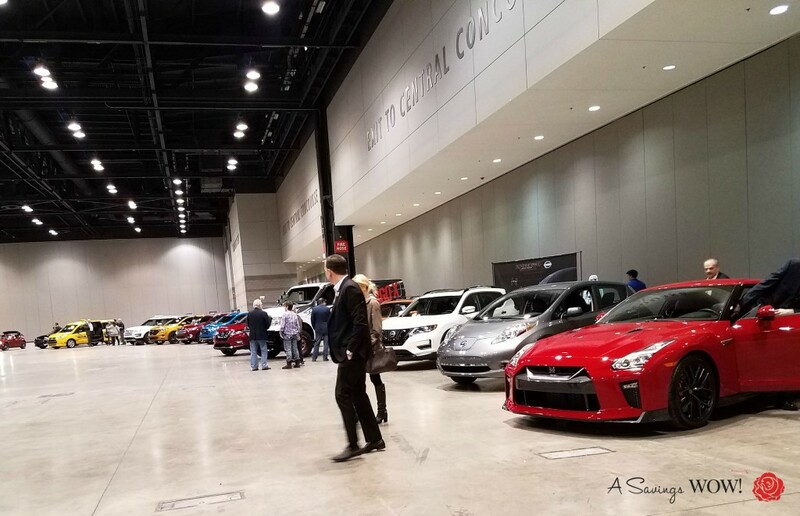 For more information about the Chicago Auto Show, check out my recap here! Wow that is so interesting. I never even thought that women would drive this market. Total awesomeness ,I love seeing women in business and thriving in it as well.